An East Lothian-based landlord says he has taken bold steps to re-launch his office suites in order to meet renewed demand from businesses seeking affordable premises on the east side of Edinburgh. 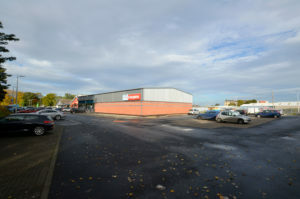 Scott Fairgrieve of Newhailes Commercial is behind the latest venture at Newhailes Business Park, a commercial development featuring both office and retail businesses on the fringe of Musselburgh town centre. 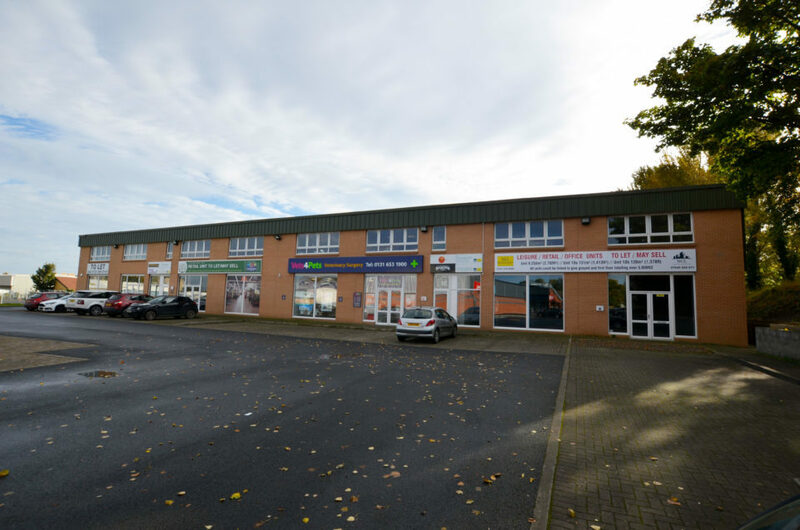 Existing occupiers include Vets 4 Pets, Home Bargains, Enable Scotland and Insureness with Newhailes Commercial now providing a range of office suites, available on a leasehold or freehold basis, to interested parties. "With improved connectivity to Edinburgh from the east side and a squeeze on office supply in the city centre, businesses are looking further afield and Musselburgh is a viable option for many," explains Mr Fairgrieve. "What we are offering is mix of accommodation from small starter units of 300 sq ft to larger suites of 1,300 sq ft in order to cater for both flexible and longer term needs." Five offices are available across the development with quoting rents ranging between £12 per sq ft and £20 per sq ft with modest estate charges on top. Each suite boasts a good quality specificationincluding lift access, perimeter data trunking, kitchen facilities and full DDA compliancy. "One of the attractions of being located here is not only the access to local amenities but there is plenty free car parking on site making this ideal for East Lothian-based commuters and those travelling out of Edinburgh." "The full package is on offer here: good quality space, affordable rents, free parking and only 5 miles from the centre of Edinburgh. We anticipate this will appeal to a number of occupiers." The latest marketing brochure for the development can be downloaded here.